As the name states. The Solanae Arc isn't showing replay for for some. Make sure you completed (or skip) all the new TFO missions they slipped in there. 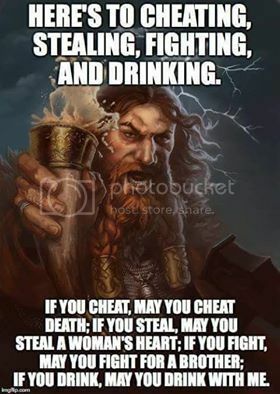 Even if you already done it. Because that BLANK Episodes tab happens when something "down stream" is blocking the program from showing everything. Especially the New Romulus one. 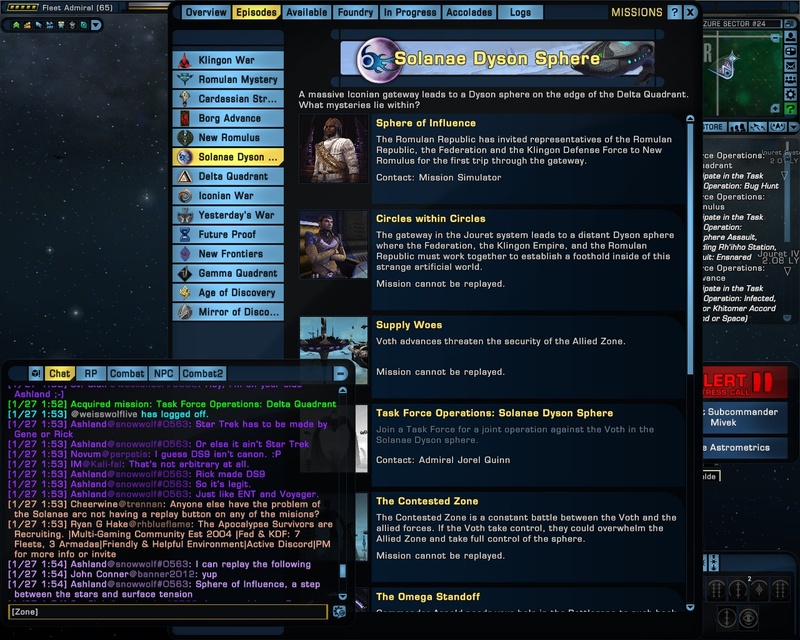 When I went through and checked on my old characters, I had the same problem with the Solanae Dyson Sphere missions and skipping just the New Romulus TFO was enough to open them back up. Funny thing is that this didn't happen to my Klingon characters, but it did happen to Klingon-allied Romulans. A bug that spares only Klingons? Is it afraid of them? However, yes. I went back and did the TFOs, mainly just to clear them from my episode list. It opened Solanae back up. I know they've been redoing the story arcs. But, this is something that they may want to try and avoid in the future. It's rather annoying, to have to go back and do something, to unlock a story arc you've already completed. For new characters I can understand that. It gets them in and started on the TFOs. For older players it's more more of a hinder factor. So perhaps on these, if they plan to add more TFO to the story arcs after Solanae, have the system check to see if they've already completed the story arc and/or the TFO in question. Which would just be the system checking to see if they had the accolades for it, since they all have them.